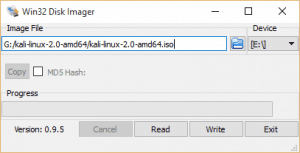 I use Kali Linux extensively when doing penetration testing and security assessments. 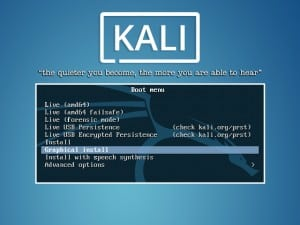 Besides being fast, Kali Linux has pretty much every security tool I need built right in. On top of that, it’s free! 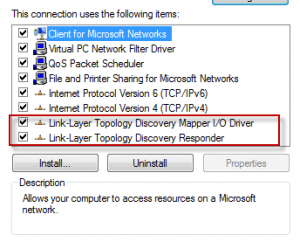 Microsoft configures default behaviors for Link-Layer topology such that neither Domain nor Public networks allow the mapping to occur by default. 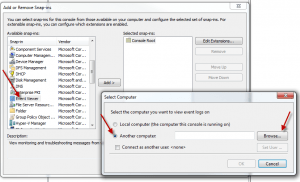 By default on a Windows Server Remote Management (WinRM) is enabled, but Remote Desktop (RDP) is Disabled. 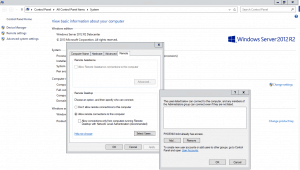 Here's how to Enable RDP locally. 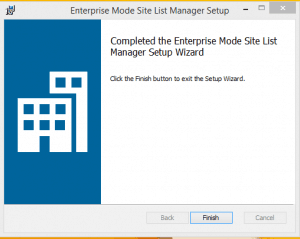 If you are going to be configuring Enterprise Mode for IE11 (EMIE) for WIndows 10 , you will need to download and use Enterprise Mode Site List Manager.